Get professional tax and small business services from Advantage Tax & Business Services in Reno, NV. We are the experts you can rely on for precise and prompt services. We have over 25 years of experience managing small businesses. We are QuickBooks Certified ProAdvisors. Take advantage of our expertise today, and save yourself time and money on all of your tax services and financial needs. 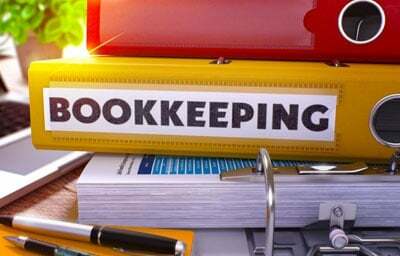 Trust us to do your bookkeeping so you can work ON your business instead of for your business. Let's discuss your particular service requirements and we will propose solutions. We look forward to hearing from you.